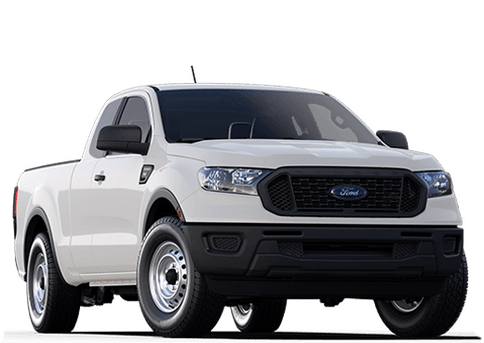 The 2019 Ranger is the ultimate adventure gear. The all-new Ranger has the toughness and capability to leave civilization far behind because adventure begins where the road ends. 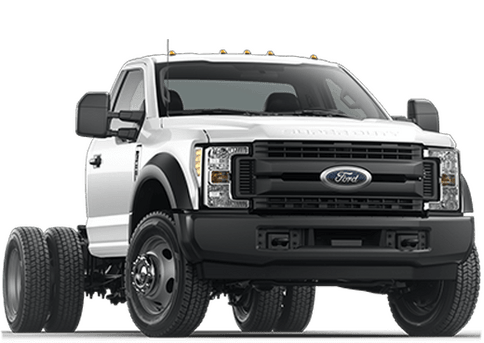 It has all-terrain capability, including train control, a terrain management system and an available electronic locking rear differential. 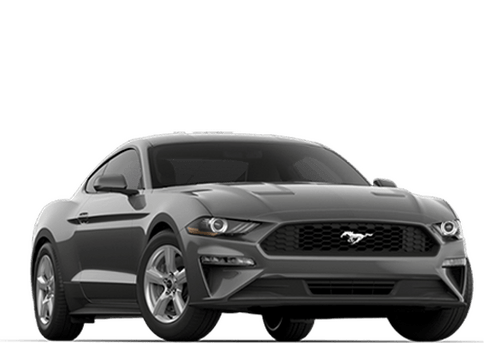 The proven 2.3L EcoBoost engine with auto start-stop technology is designed to optimize power and efficiency using turbocharging and direct gasoline injection. Its also paired with the innovative 10-speed automatic transmission. The Ranger features a number of driver-assist technologies that help make driving easier and your adventures a lot more fun. 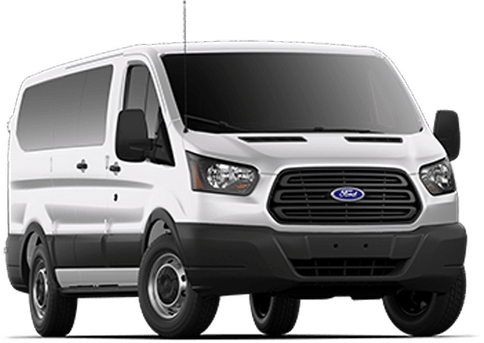 The FordPass Connect feature can create an in-vehicle Wi-Fi hotspot to which you can connect up to 10 devices, so your passengers can stay in touch wherever you roam. The hotspot can be accessed up to 50 feet outside the vehicle. Theres also available adaptive cruise control, blind spot information system, lane keeping system and pre-collision assist with pedestrian detection. 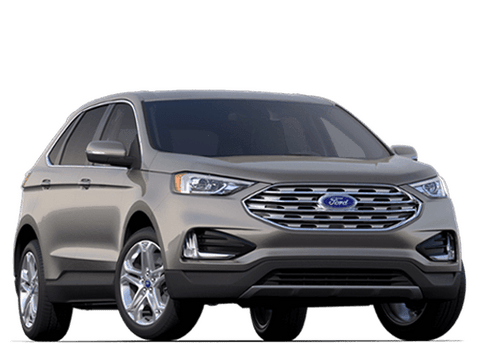 Get used to attention with the 2019 Ford Edge. 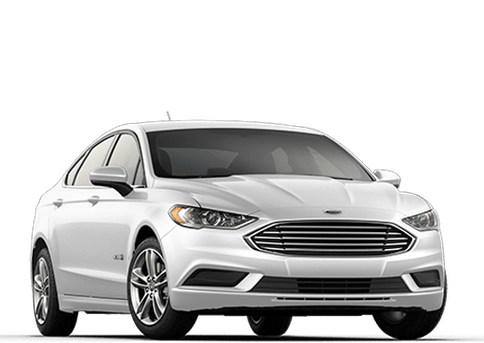 From the dynamic grille to the fluid shapes and smooth lines that run the length of its body, the Edge will let you arrive in style. 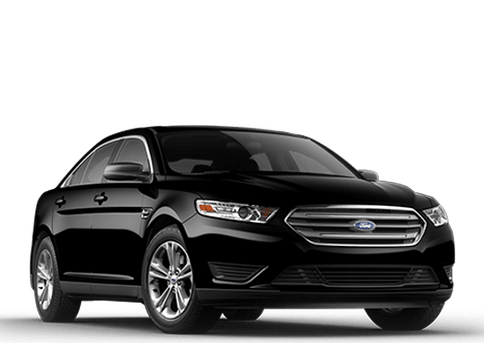 It also has a sleek roof, aerodynamic shape and the type of commanding profile that isnt afraid of turning heads or stepping into the spotlight. It starts with a bold exterior, featuring a restyled body, grille, hood and wheels, LED headlamps and fog. 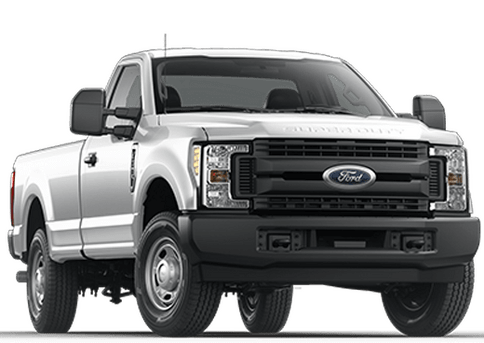 The Edge has an extensive wheel lineup to suit your taste, from the 18in sparkle silver-painted aluminum wheels, to the 21in premium gloss black-painted aluminum. 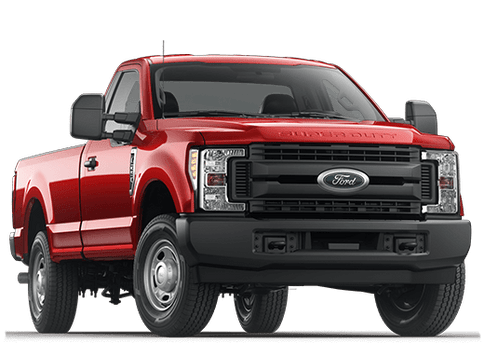 The Edge is powered by either a 245HP 2.0L EcoBost I-4 or a 2.7L V6 EcoBoost engine that delivers 335hp and 380 lb.-ft. of torque coupled with a performance-tuned eight-speed automatic transmission. The available intelligent AWD uses sensors to constantly monitor traction, helping you through various types of weather and road conditions. It balances torque between the front and rear wheels to enhance handling and maximize traction, typically before wheelslip can even occur. 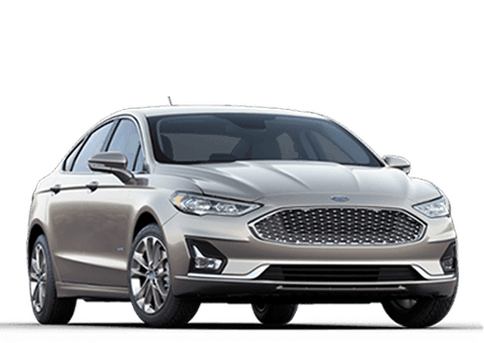 The Edge connects you to more than just the road, with technology features including available SYNC 3, a premium sound system, FordPass app access and hassle-free charging. 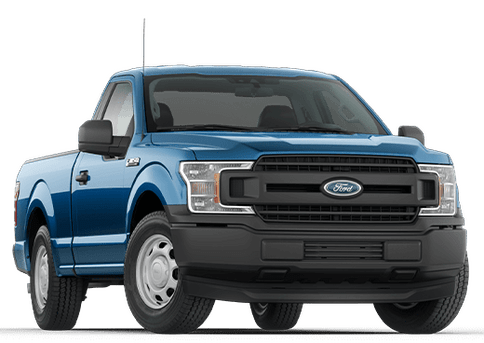 Youll also find a comprehensive suite of safety features such as a standard rear-view camera, adaptive cruise control with stop-and-go, lane centering and pre-collision assist with automatic emergency braking. 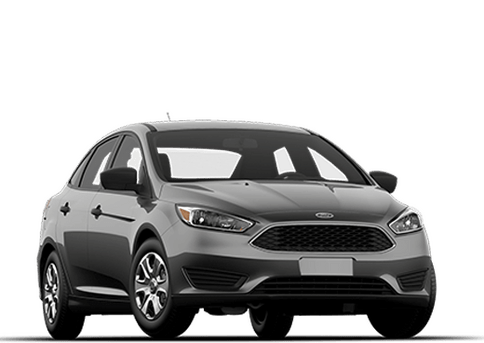 The 2019 Ford Edge smart is built for action. 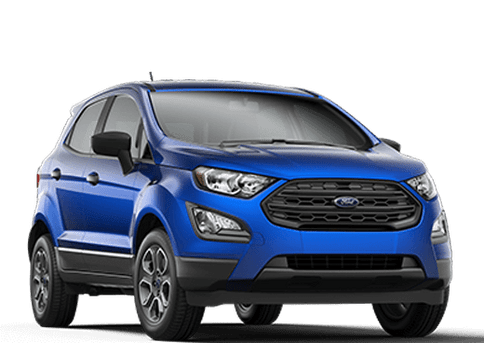 The 2019 Ford EcoSport is a big upgrade in a small package. 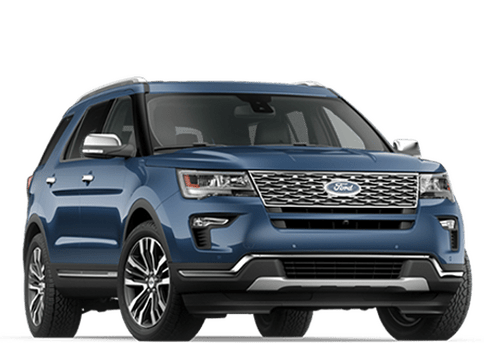 Youll appreciate this as you admire the exterior and interior of this versatile and reliable SUV. The EcoSport features LED signature lighting and halogen projector headlamps that are both striking and useful. A power moonroof lets sunlight or moonlight stream into your cabin with the touch of a button. 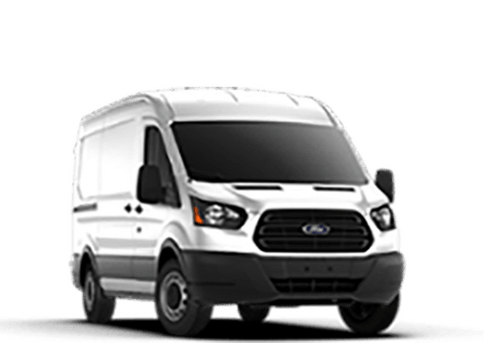 The EcoSports unique rear swing gate with hideaway latch swings out, while its standard cargo management system features an adjustable rear load floor and shelf you can use to customize how you stow your gear. Not to mention the 60/40 fold-flat rear seat backs. Standard auto start-stop technology can help reduce fuel consumption and emissions in city driving. 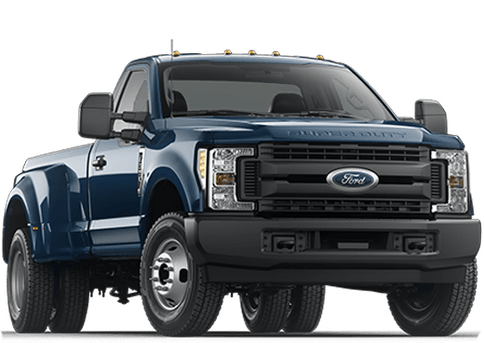 Under the hood, the 2.0L Ti-VCT (GDI) engine is paired with intelligent 4WD, offering enhanced handling in any climate and on any road, while the standard 1.0L EcoBoost engine has exhilarating performance. The EcoSport is packed with technology, including an 8in touchscreen, a premium sound system, a Wi-Fi hotspot two fast-charging USB ports, 2 12-volt outlets and the option of a 110-volt outlet, Apple CarPlay and Android Auto compatibility, and more. 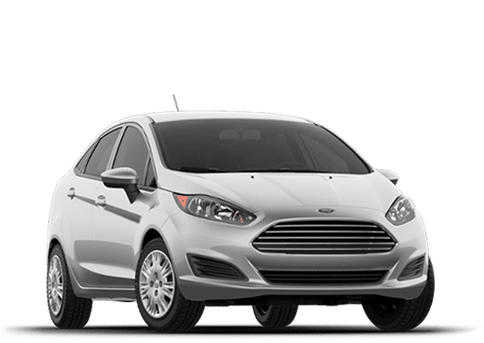 With fun comes responsibility, which is why youll find numerous safety features, including a standard rear-view camera, hill start assist, cross-traffic alert and a blind spot information system. 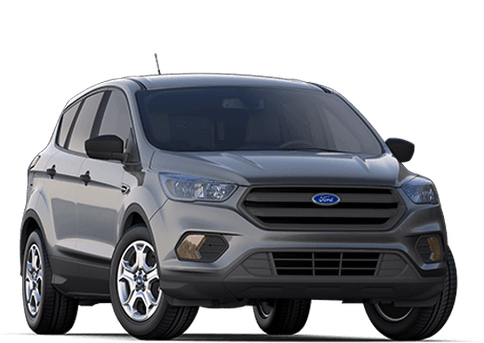 Travel in unstoppable style with the 2019 Ford EcoSport. 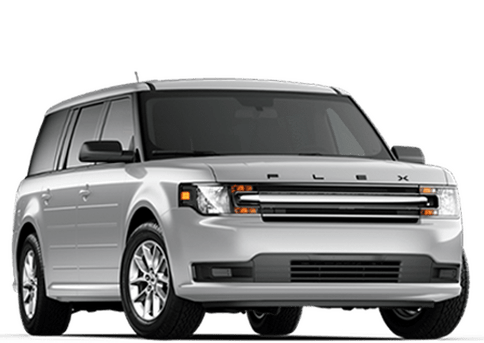 The 2019 Ford Flex lets you drive with personality. Its cleanly sculpted lines and low-profile stance is unique in the world of SUVs. 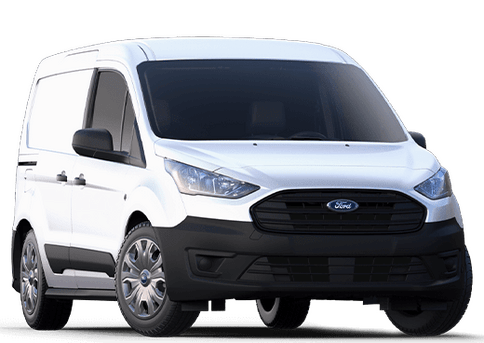 One look tells you immediately that this vehicle is designed for maximum passenger comfort and cargo-carrying versatility. The Flex features a standard chrome grille that integrates seamlessly with HID headlamps. This SUV provides a spacious, comfortable cabin for up to seven passengers, or serves as a vehicle that can haul up to 83.2 cu. ft. of cargo. The seat backs of 60/40 second-row and 50/50 third-row seats can be folded down individually to match the passenger seating and cargo space you need. The multipanel vista roof and ambient lighting add just a little something extra. The Flex accommodates up to seven passengers across three rows of comfortable seating. 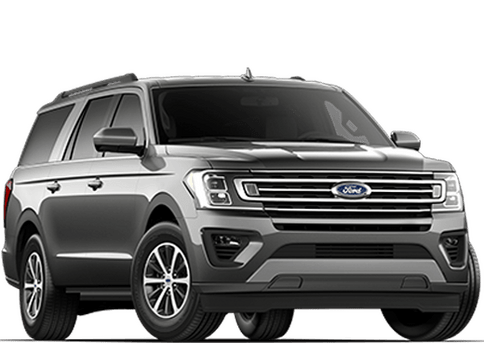 With a ground clearance of just 5.9in, the Flex is exceptionally easy to get into and out of, and with available one-touch PowerFold third-row seat, heated steering wheel, heated/cooled front seats and power-assist features, its easy to see why its such a great SUV for family travel or business commuting. 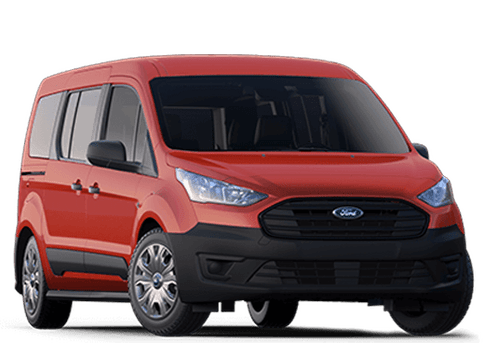 The Flex also offers a six-passenger seating option featuring power-assisted, fold-flat 40/40 bucket seats in the second row. These seats have a pass-through feature for convenient access to the third row. 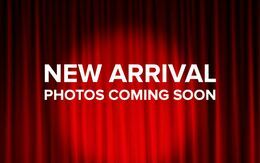 For added convenience, this SUV offers an available power liftgate and heated mirrors. The Flex is filled with savvy tech, including SYNC 3, MyKey and available navigation. 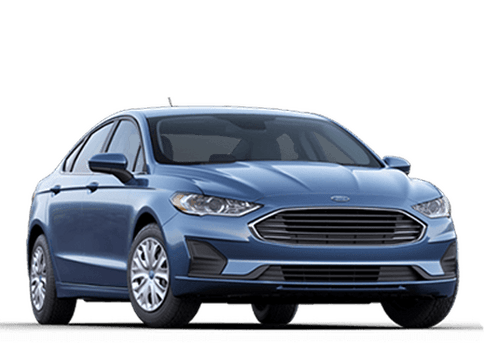 It also offers a suite of safety features, including active park assist, blind spot information system with cross-traffic alert, a rear-view camera with backup assist grid, adaptive cruise control and collision warning, intelligent all-wheel drive and roll stability control.